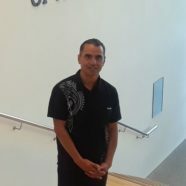 Leroy Transfield was born in New Zealand and is of Maori and European extraction. 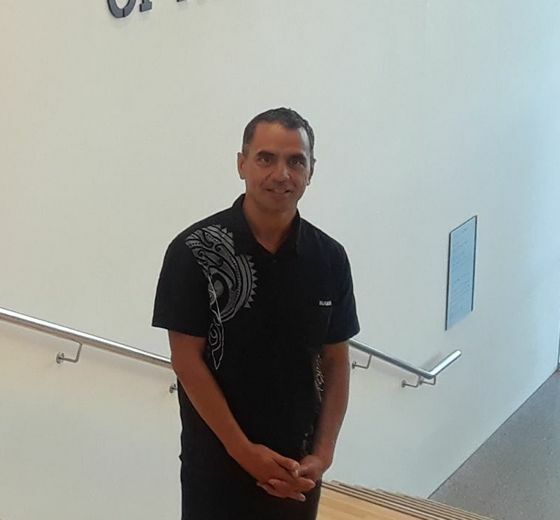 Transfield received his Bachelor of Fine Arts from BYU-Hawaii in 1993. Upon graduation he taught sculpture. Soon after, he opened his own studio in Utah. Transfield currently resides with his family in Orem, Utah. Leroy enjoys studying all art and is inspired by the masters in various fields including Michelangelo, Rembrandt, Beethoven, Tchaikovsky and Van Gogh.